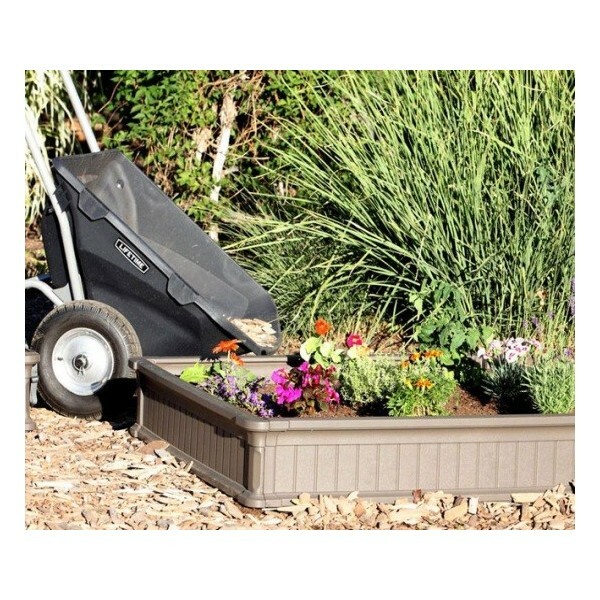 Set up the Lifetime Raised Garden Bed Kit in less than 1 hour! 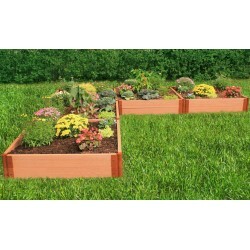 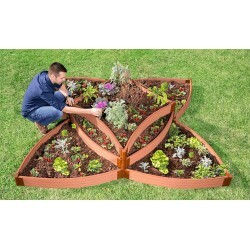 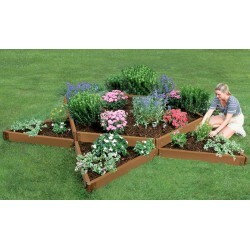 Eight interlocking panels can be used to create two 4x4 garden beds, or stacked to create an extra-deep garden bed. 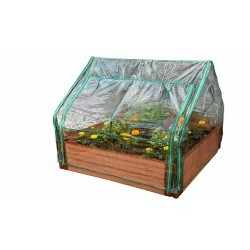 Includes a clear vinyl Early Start plastic cover. 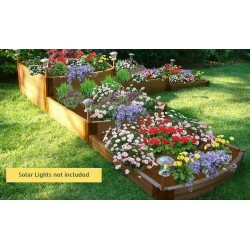 Constructed of UV-protected polyethylene plastic so it will not warp, split, or rot like wooden beds. 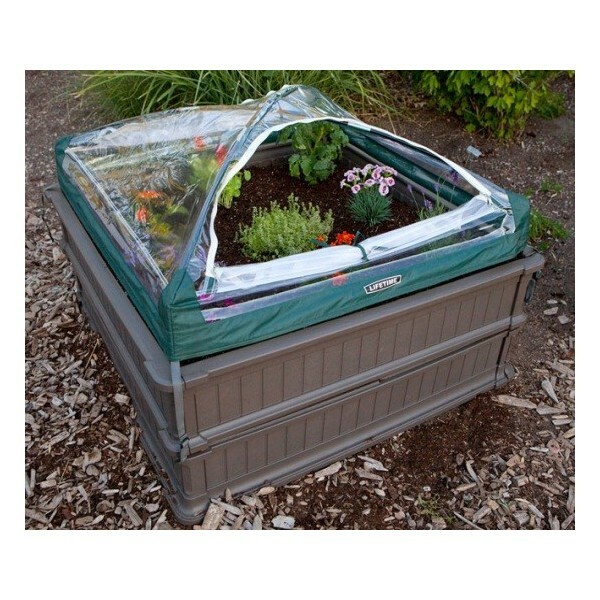 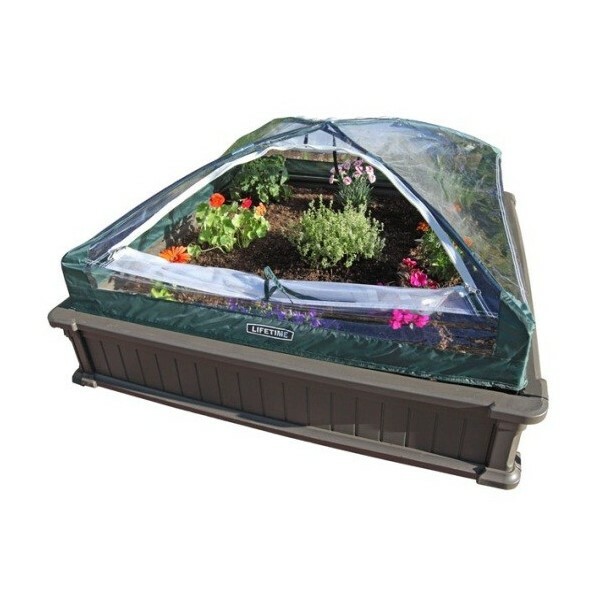 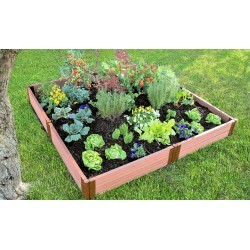 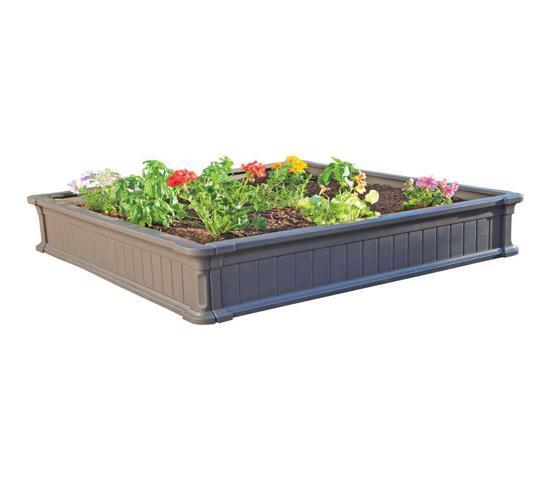 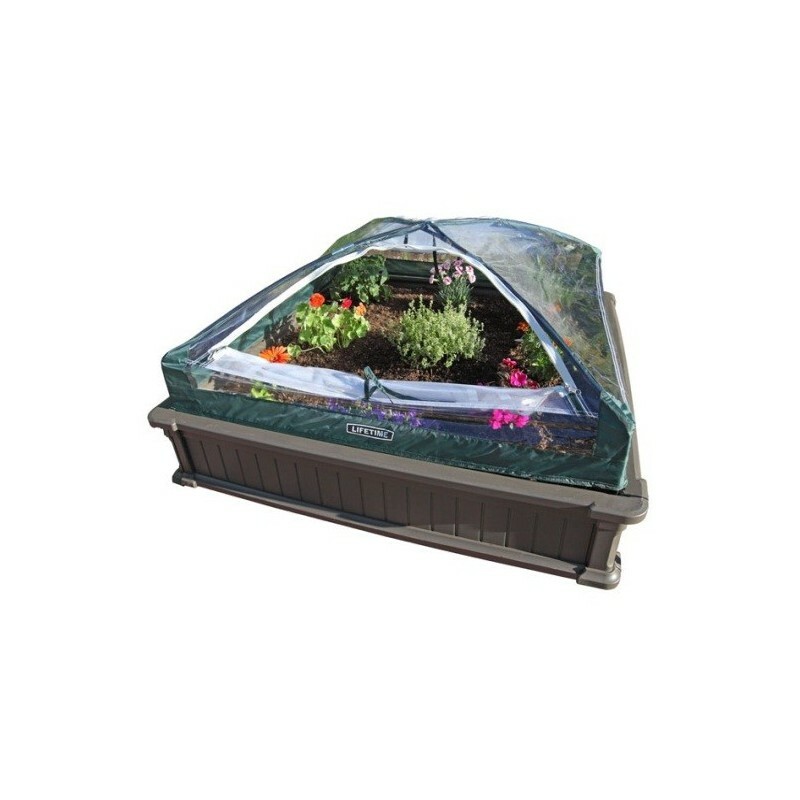 The Lifetime Raised Garden Bed Kit contains an Early Start clear vinyl plastic frost cover and two 4x4 garden boxes that can be used separately or stacked for an extra-deep bed. 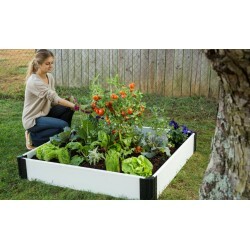 It is designed with 8 easy-to-assemble interlocking panels of polyethylene plastic with rust-resistant zinc-coated screws. 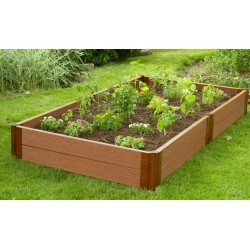 It won't rot or attract insects like raised garden beds made out of timber. 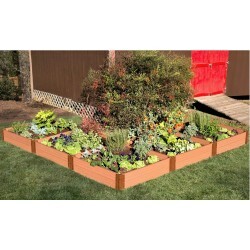 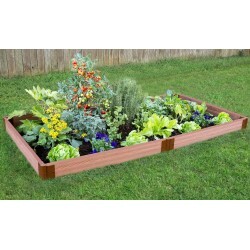 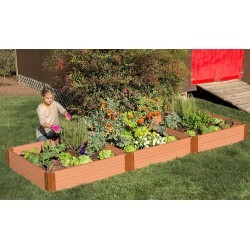 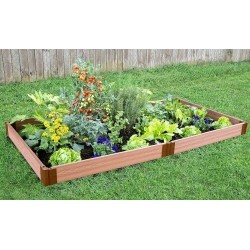 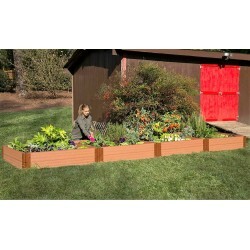 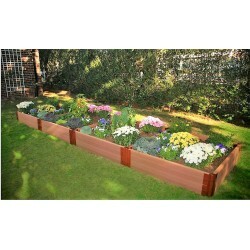 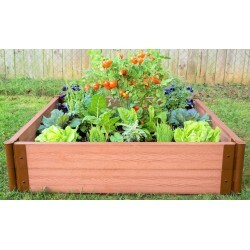 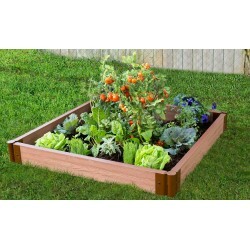 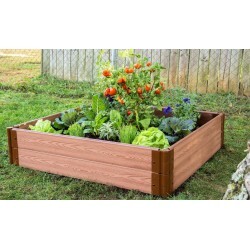 The interlocking panels create the sidewalls and a weed barrier (not included) creates the bottom of this raised garden box. 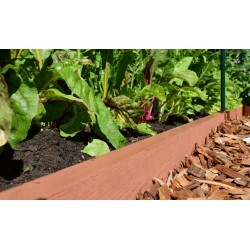 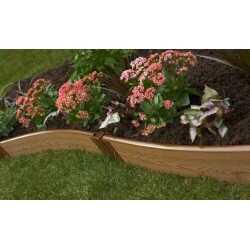 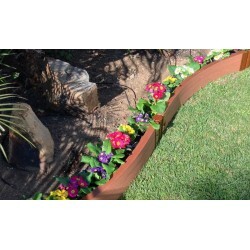 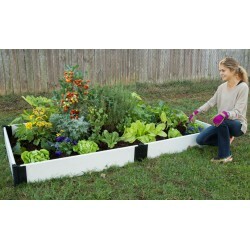 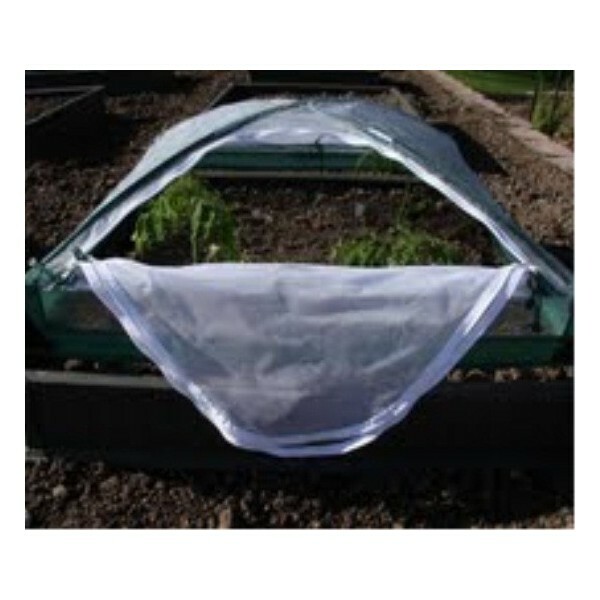 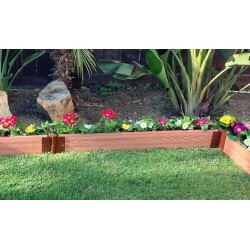 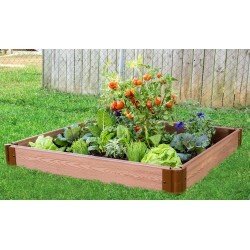 This prevents weeds and underground pests from invading your garden. 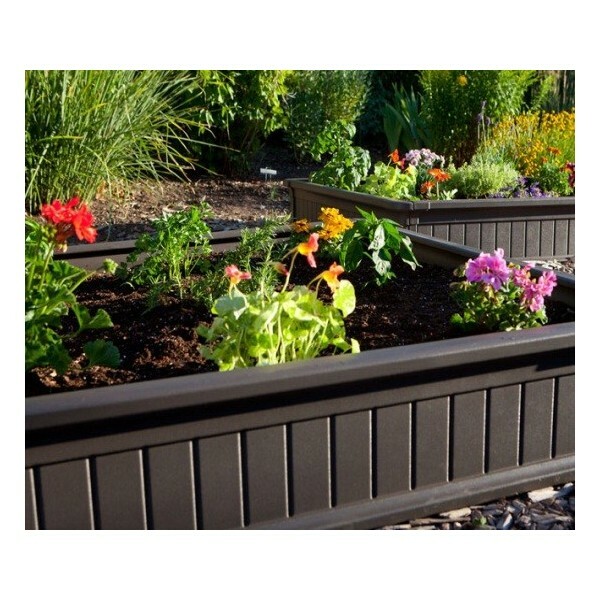 With raised beds you can easily customize the soil to your plants, so you won't be at the mercy of the natural soil conditions in your area. 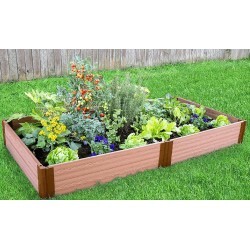 Because the soil isn't compacted from being walked upon, a raised garden bed doesn't require tilling and provides more efficient drainage. 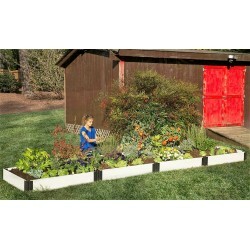 Plant placement is done differently in a raised garden box, and this allows you to grow five times as many crops as traditional gardening because it uses 20% of the space of single-row gardens. 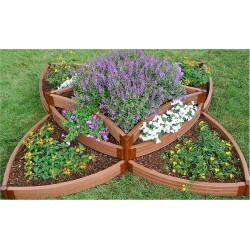 You'll also appreciate that the interlocking panels give you the option to disassemble and relocate your garden bed if you move or simply want to change your landscaping design. 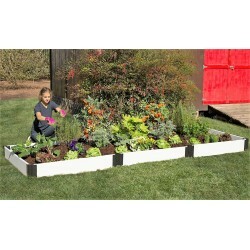 *The plastic garden bed panels contain no BPA. 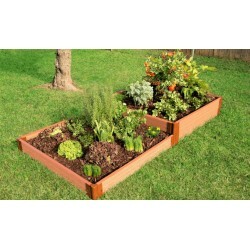 Note:You will need a Weed Barrier to create the bottom of your Garden Bed, and 16 cubic ft of Soil Mix. 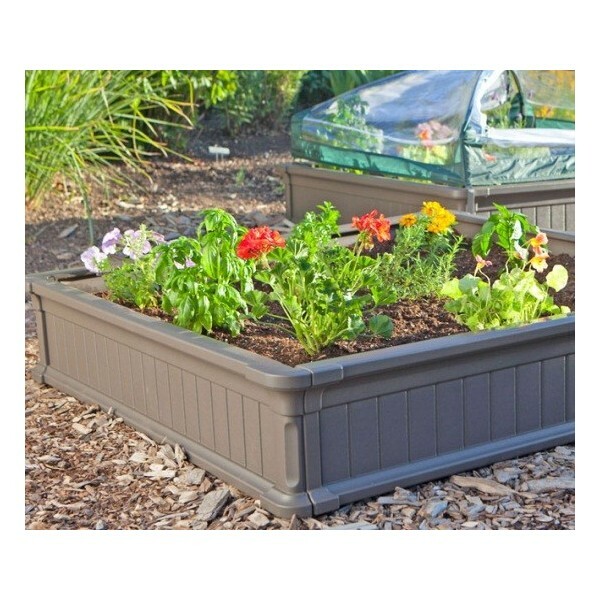 Soil Mix should be three equal parts of vermiculite to retain moisture, peat moss to make the soil light and loose for drainage and proper water retention, and compost to provide the nutrients your plants need to thrive.